Your hosts are, Ronnie Berri, Member of the Keepers of the Quaich Society, and Alister McDermott, Member of the Institute of Brewing and Distilling. 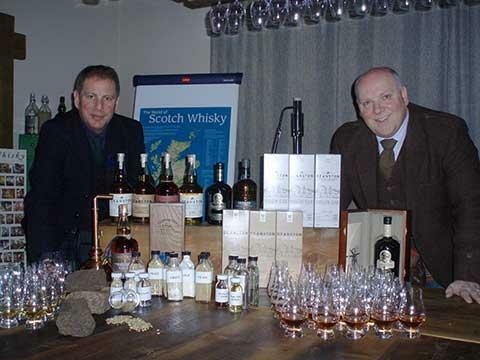 Both are accredited Scotch Whisky Ambassadors and qualified Scottish Tourist Guides who frequently conduct Scotch Whisky Tours in each of the 5 Whisky Regions of Scotland. 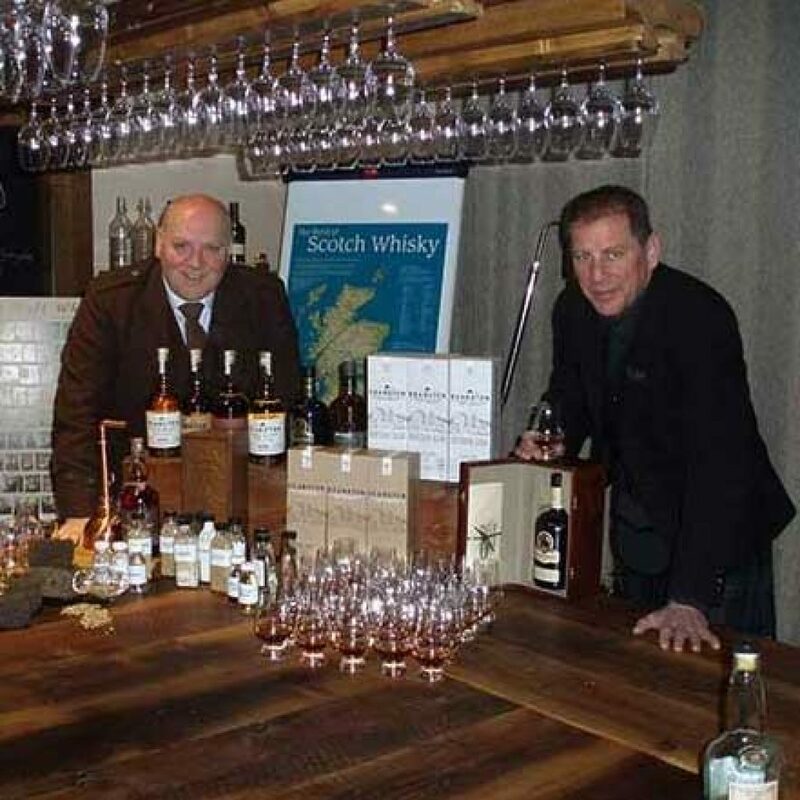 They regularly host a range of Whisky Tasting events for high-end Corporate client groups, individual enthusiasts and clubs and hugely successful whisky tasting events at the Edinburgh International Festival Fringe. Nosings and Tasting events can be tailored to individual requirements at a venue of your choice. 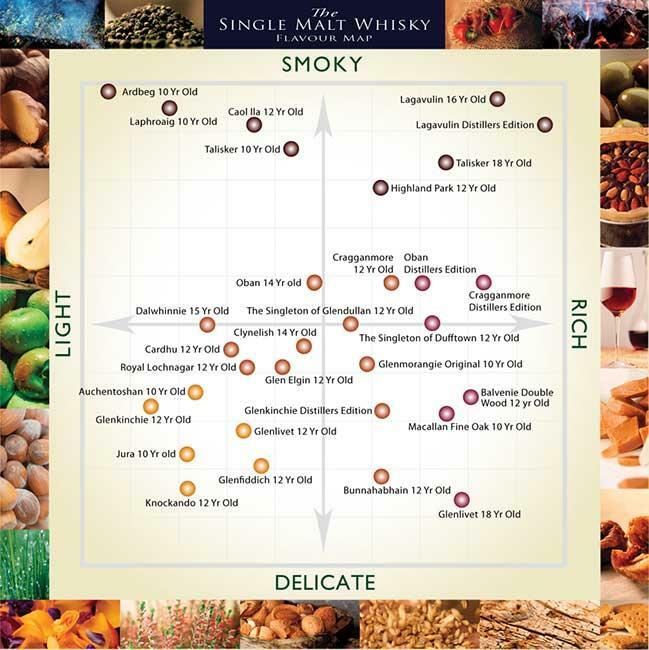 With no affiliation to any individual brand or Distillery, Ronnie and Alister will be delighted to educate your taste buds on the broad subject of Scotch Whisky and perhaps introduce something new. As members of the Scottish Tourist Guides Association, both Ronnie and Alister are fully qualified to enhance your experience with a deep knowledge and passion for Scotland, giving you an understanding, not just of the Whisky but also of the land and environment that brings Scotch Whisky to you.